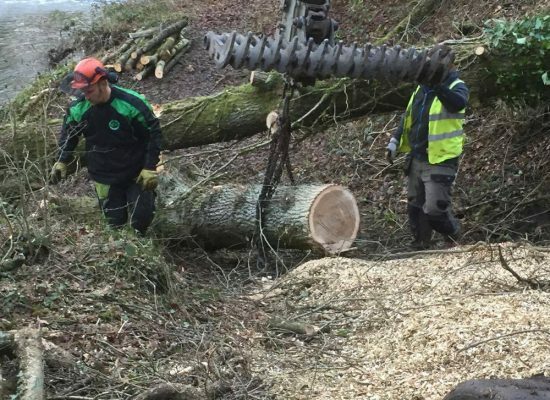 Hywel Jones tree services have been tree surgeons in Newbridge and surrounding areas for several years helping both residential and commercial customers. We are a team of qualified tree surgeons operating in South Wales. You will find the company owner Hywel at the centre of every site, Hywel has 9 years of experience and has been in the trade since 2012. 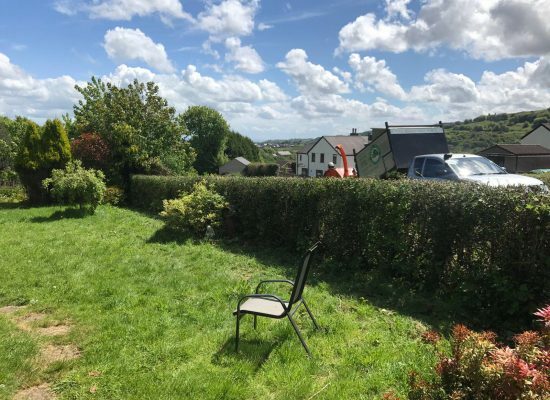 His team are experienced and professional arborists specialising in all aspects of tree surgery from hedge maintenance, site clearances to dangerous tree removals. Our customers can be confident that the advice and work carried out by the team will fulfill all their expectations and all work is carried out to British Standard BS3998 recommendations for tree work. We pride ourselves on the quality of workmanship and offer a service which is safe, secure and affordable. Hywel Jones Tree Services has a wealth of working with both domestic and commercial clients within urban and rural environments. 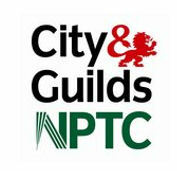 All staff hold the NPTC qualifications. 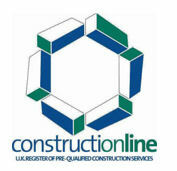 Method statements and risk assessments are completed on every site and copies are available upon request. We are fully insured with a public liability policy for £5 million and employee liability for £10 million. Proof of insurance is also available upon request. 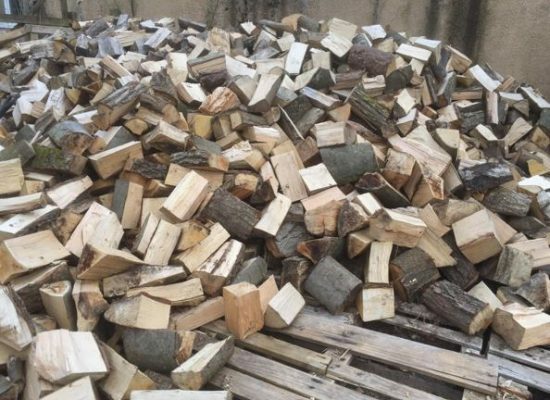 We removed a number of trees on this site, this was done to enable the contractor to widen the track for vehicle and trailer access, the oak was sold for milling and all other timber was processed for firewood. Firewood, been split 6 months, ideal burning for this winter. £40 per builders bag free delivery between Blaenavon and Pontypool.